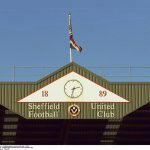 Having gone into the March international break on an incredible high after Sheffield United took all three points from Leeds to take second spot in the Championship table, it was very much a case of back down to earth on Saturday following defeat to Bristol City. Despite a bright start with Billy Sharp finding the net, we conceded poor goals at the back as Andreas Weimann helped himself to a hattrick, and even though Scott Hogan made it 2-2, they got the winner inside of the last ten minutes. 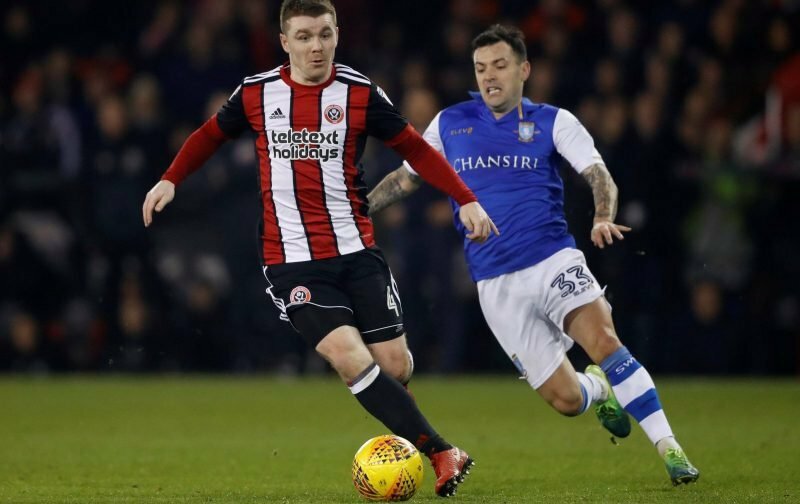 Statistics website Whoscored weren’t very positive in their player ratings on the back of the overall performance but they handed their top rating to midfielder John Fleck with a score of 7.39. Completing the top five on the day were Sharp (7.23), Enda Stevens (6.82), Oliver Norwood (6.80) and David McGoldrick (6.77). Hugely disappointing having got our noses in front, and now seen Leeds pip ahead of us again, but we knew there would be a few more twists and turns before the season was over and ultimately the weekend was the most recent.